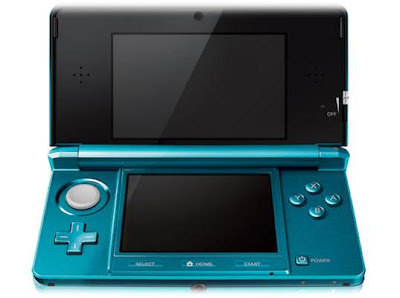 As we all know the 3DS has been waiting to get some more games announced for it. With the nice new price many have been purchasing the system at a rapid pace with Japan's sales for the month of August nearly 3 times that of July. The September Nintendo conference in Japan has been touted by Nintendo themselves as a "3DS product announcement conference" so what are the rumor new titles to be on display? This info should be taken with a lot of salt and pepper since it is coming from someone claiming to work for CESA (Computer Entertainment Suppliers Association) who help organize the events for the Tokyo Game Show every year. While some of the games seem likely, we will not know for sure until September 13th.